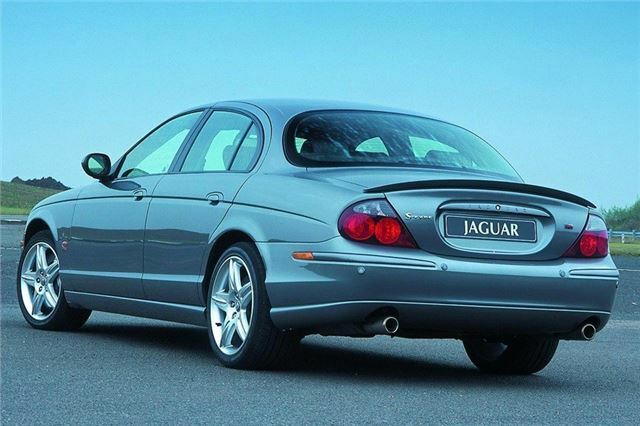 Proper, rear drive Jaguar, at its best as 3.0 V6 Sport manual. Lots of faults and overtaken by the opposition during its long production life. 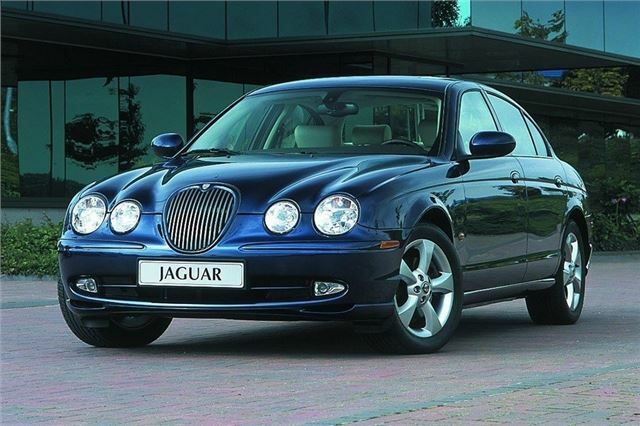 Jaguar had been working on a baby XJ6 since the mid-1990s, conscious that its rivals were offering drivers more choice. 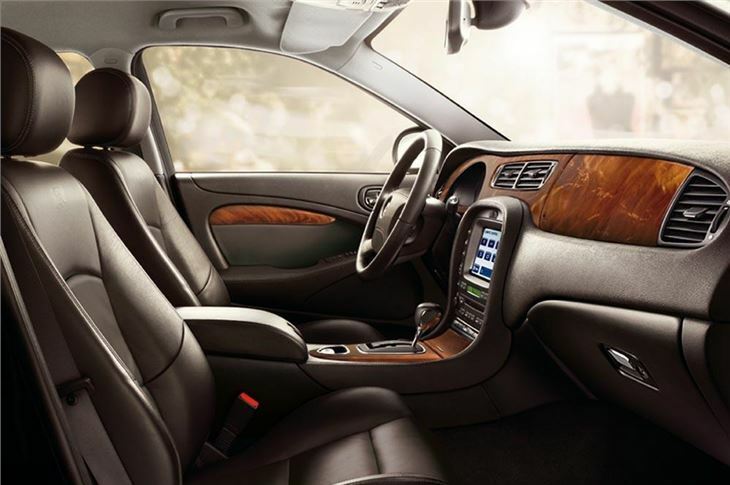 When Ford took over Jaguar, a question mark hung over the designs, but management soon realised that having a model to rival the BMW 5-series was a smart move – made all the smarter by a bit of platform sharing. 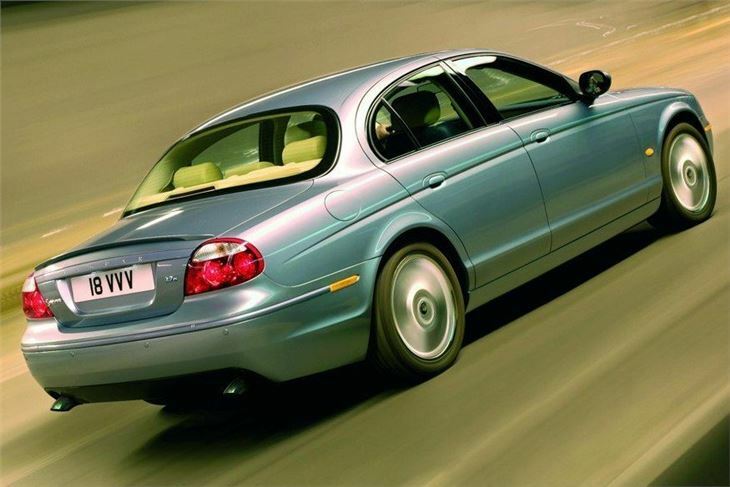 And so it was that a retro-styled new Jaguar arrived based on the Ford’s rear-wheel drive DEW platform, which was also used by the Lincoln LS (and is still used by the Jaguar XF). Two engines were available from launch, a 240bhp 3.0-litre V6 (a entry level 2.5 V6 would follow) or 281bhp 4.0-litre V8 (replaced by a 4.2 V8). Later, a supercharged 400bhp 4.2-litre V8 would arrive in the S-type R (along with a host of dynamic upgrades). At the time, the styling divided opinion. Honest John called it the 'spiritual reincarnation' of the Mk2, praising the flowing, retro lines. He said, 'You could argue that the styling isn't 100% successful, but then neither was the styling of the original, and that somehow adds to its character.' But the S-type had its critics. 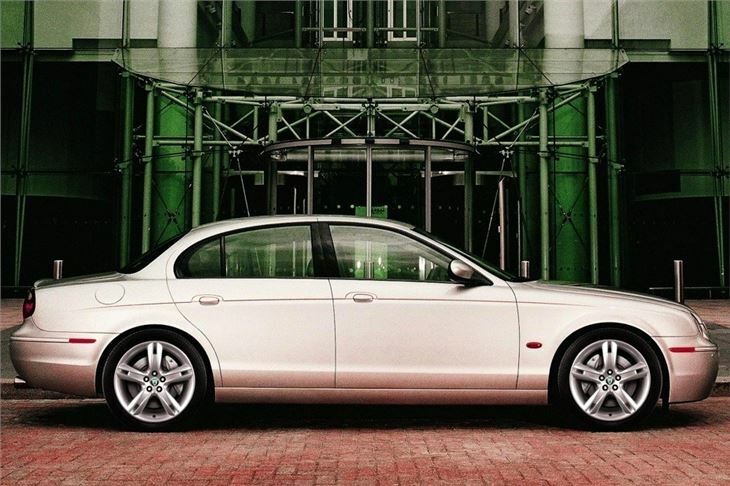 Like the Rover 75, which was launched at the same time, some saw the styling as backwards looking compared to cutting edge-designs like the new Ford Focus. But over time, the S-type seems to have aged well – even if it hasn’t quite found its niche in classic circles. This has kept prices low, although you’ll have to pay £5k if you want the R car.